The Regrettes have announced new tour dates for their US tour at the end of 2018. They’ll start off on November 27 in Denver and wrap things up on December 16 in San Diego, hitting New York City on December 3 at Gramercy Theatre. Welles and Micky James will provide support for all dates. The tour comes in the midst of the punk trio working on their new album, expected to drop sometime in 2019. They dropped the EP Attention Seeker earlier this year, featuring the single “Come Through.” The band also released a cover of “Helpless” from the musical Hamilton earlier this year as part of Lin Manuel Miranda’s Hamildrop series. Most recently, The Regrettes dropped a single last week, “California Friends,” an upbeat, rock heavy tune that teases more infectious, angsty sounds that have made The Regrettes the fan favorite band they are today. The Regrettes started off while the original band members were still young teens in high school in 2015. They signed with Warner Brothers after their first EP Hey! was discovered by a representative at the label in 2016. The band went on to tour with acts like Tacocat, Sleigh Bells, and Kate Nash before dropping their debut album, Feel Your Feelings Fool!, in 2017. 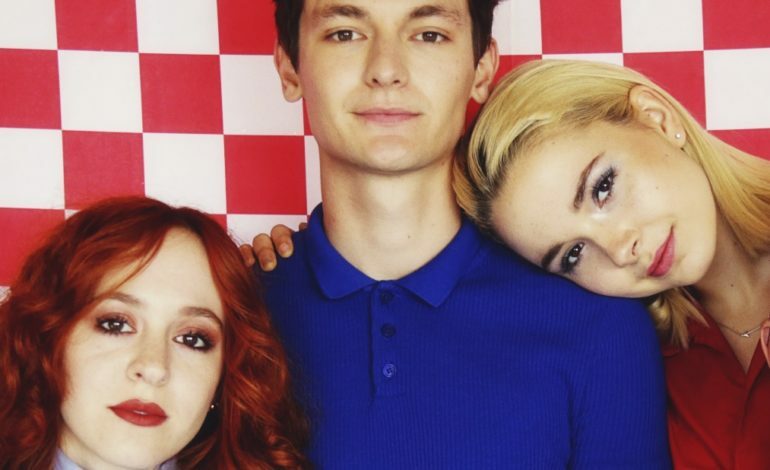 Currently the band consists of founding members Lydia Night and Genessa Gariano with Drew Thomsen added later as the drummer. The young band has a bright future ahead, already checking off several milestones like performing at major festivals including South by Southwest and Riot Fest, going on several tours throughout North America, UK, and Europe, and performing with incredible acts. Their sophomore album holds strong promise, while the band’s upcoming tour is one not to be missed.